Add incredible movement and beauty to your ensemble with the fabulous John Hardy® Classic Chain Wave Drop Earrings. Iconic classic chain style with a fluid wave design. 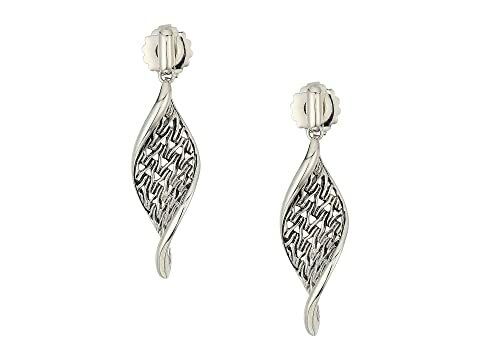 We can't currently find any similar items for the Classic Chain Wave Drop Earrings by John Hardy. Sorry!